What is Hyundai Subscription ? Hyundai Subscription is an entirely new way of getting a brand new car, without having to buy or own one. It is more flexible than traditional car ownership, and also more affordable. You can get a brand new car of your choice with zero downpayment and zero road tax. The car will be ordered specifically for you. After completing a lock-in period of 12 months, you have the option to keep using it for as long as you want (till 48 months) at a flat monthly fee - you can opt-out anytime between the 12th and 48th month, and your monthly fee will stop getting billed. And if you fall in love with your can and want to own it, you can acquire (buy) it from us at a pre-determined settlement charge. The minimum period of usage (i.e., the lock-in period) is 12 months. 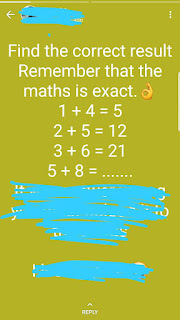 The maximum period is 48 months. At the end of 48 months, you need to either return or acquire the car. 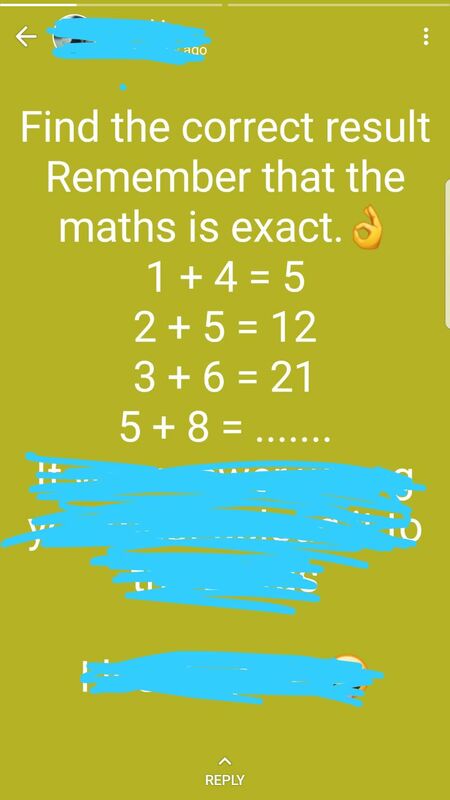 Please note that both the options (return or acquire) are available to you all the time between the 12th month and the 48th month. Hyundai Subscription will be operated by self-drive car-sharing firm Revv.The cities covered will be Delhi-NCR, Mumbai, Kolkata, Pune, Bengaluru and Hyderabad. A perfect home with the help of innovations. As my work require frequent travelling.half of the time I am in my car,half of the time at office and home.When at home,most of the time,I am in a hurry. I always dreamt of a Smart Home.Finding a perfect home or a home which is as per my desire was not happening. 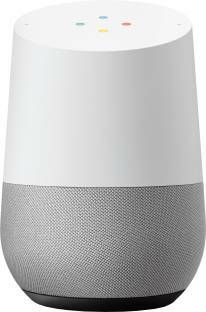 With the advancement in technology and available gadgets this now looks possible.I was searching Flipkart for some household item and came across Google home.This is so useful at home,whenever I am in a hurry.Hands free help from Google Assistant is the needof the hour with our fast paced lifestyle. 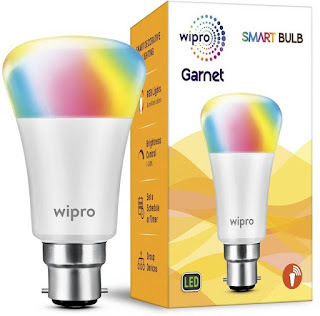 I can do so much with this awesome product available on Flipkart.Music,Television,News and other Information required on the go is provided by this gadget.This makes my home a real Smart Home. From controlling lights to switch on-off the fan,this assistant helps me in saving energy.Technology has made it possible to save money also.With these you save on energy bills as well as save environment. 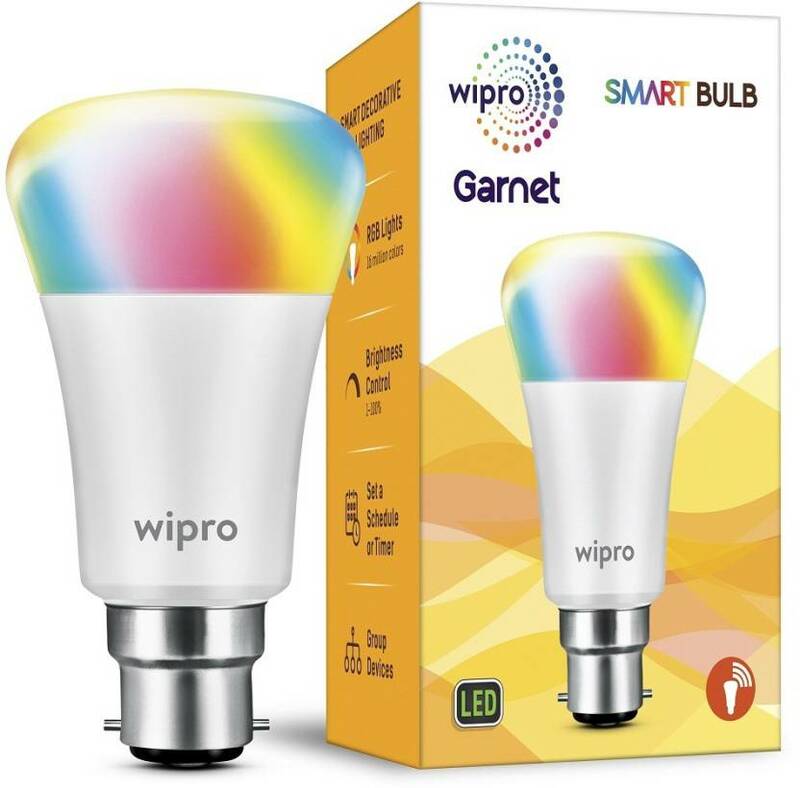 Smart Lights help your home completely enviable.Flipkart gives you option to choose from multiple products for lighting.From Philips Hue to Wipro Garnet Smart Light,you get everything top class on this site.My family is so happy with the usage of these products because I have more time to spend with them now. Yes for my car I required a smart parking device.which I got on Flipkart.This makes my parking quite easy.Thanks to the new smart innovations available,life is more eventful now. Automobile sector has many stocks,which will be multibaggers in the long run. 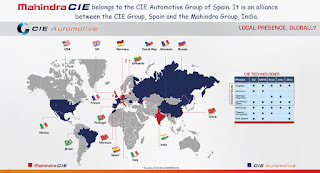 Mahindra CIE Automotive is one such stock. This Mid Cap stock with Good quality and Very Attractive valuation looks Positive for Long Term. Also, with Very Positive quarterly financial trend but Mildly Bearish technicals, it looks Mildly Positive for Near Term according to marketsmojo.com.